These are from a no-kids weekend that we went on about a month ago, but I just wanted to wish everyone a happy winter break! I'll be back once my kids return to school after the new year. Hopefully we will have plenty of time to spend together, so much so that I'm totally over it, and ready to send them back to the phenomenal schools they go to! I don't really have any new, fun news or projects to share, just a giant "thank you". Of course, thank you to everyone who reads this blog. I would probably be writing this even without you, if for no other reason than that I hate scrap-booking and this is an easy way to document my family. This was a horrendous weekend. Horrendous on a national scale, and just awful on a close-to-home, not-actually-awful, but *really* sick baby, overtired kid, and pseudo sick preschooler kind of way. So after that, I just have a HUGE "thank you" to God. Thank you for giving me these children. Thank you for my son, who is love personified. He is inquisitive, playful and snuggly, just what I need right now. He can never offer or accept too many kisses. And thank you for our baby. Somehow, even as the 3rd, she evened me out. Put everything else in perspective, gave me patience, made me a better mother, and challenges me every single day to not "put baby in the corner". OK, sorry, too cheesy. Seriously, she challenges me to not offer black and white solutions, to look beyond the two older kids and see her for who she is, an individual, sent here to make us a family of 5. I am sending my love and thank you's to all of our kids today. Pretty much the day after I got married I knew I wanted to wear my wedding dress again. Where could I possibly do that? I didn't want to dye it and wear it to a party, nope, I wanted to have an anniversary party where all of the women get to wear their wedding dresses again. And yes, I realize that could als be read as "get to", as in "no thank you I won't wear it/it won't fit/you've got to be crazy". Thankfully, my husband let me keep dreaming about this party. After 2 kids, I could fit back into my wedding dress for our 5 year anniversary, but our house was still under construction, the economy was in a massive recession (you remember 2010, right? ), and it just didn't work out. So I just punted, and decided to invent my own party. Come on in! I just bought armloads of white flowers at Trader Joes, and spread them around with some candles and 72 shimmery balloons and called it a day on the decorations front. For an "activity" I set up a photo booth in the library with a tablecloth and streamers (from Amazon) as a backdrop, and my camera on a tripod with a remote. I even provided a table of props, for some extra fun. Now my sister and I got a picture of the two of us in our wedding dresses together! This would never happen unless we had some sort of Marcia and Jan Brady double wedding. Plus spinach deviled eggs, and little tomato soup and grilled cheese shooters. 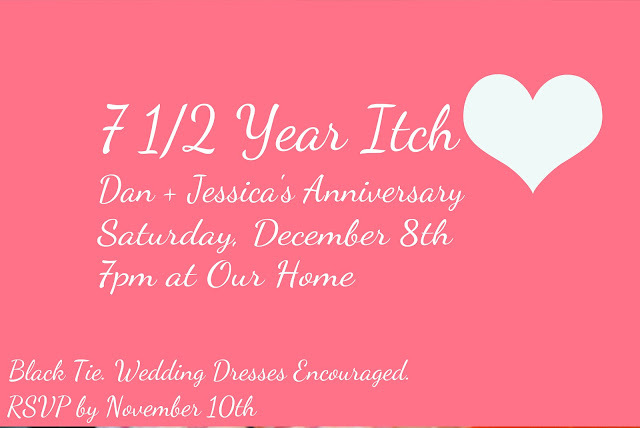 Any other fun anniversary party ideas? Hopefully we never have to turn a light on around here, what with all the natural light and the crazy wall of windows, but sometimes, especially in the winter, I need some mood lighting to brighten things up. That's my living room all decked out for the holidays. See the side table on the left? That's where I need a lamp, to help balance out the varying heights in the room. Right now everything is a bit low. The sofa backs, the coffee table, even the line of the mantle is adding to the all-horizontal-lines look in there. The pendant lights that hang are helping, but a nice lamp would not only offer me light in my reading spot in the living room, but add some verticality to the space. Color + Plus™ colored glass lamps are the right answer. 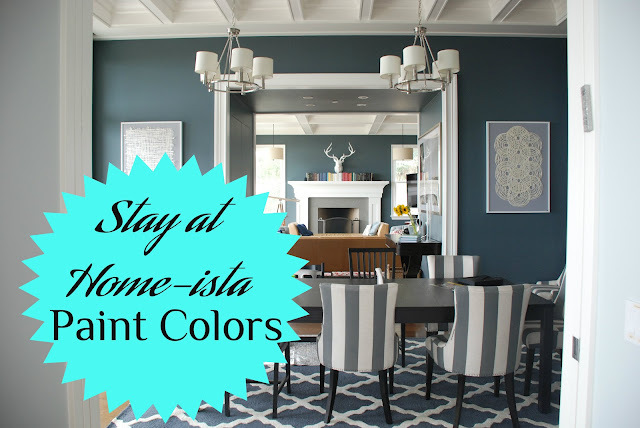 You can order them in over 60 Pantone colors, which means you can match your decor exactly, or pick the perfect contrasting color. I would love to have one on every side table, but I'm waiting til the my little muggles move past the pull-on-everything-til-it-falls-on-me stage. I would take the yummy coral colored one on the right, or maybe the tiffany blue one on the left for contrast. Hmm, tough call. Where do you need a pop of color and some additional lighting? Sometimes I get offered a guest post with a topic that I just can't turn down. 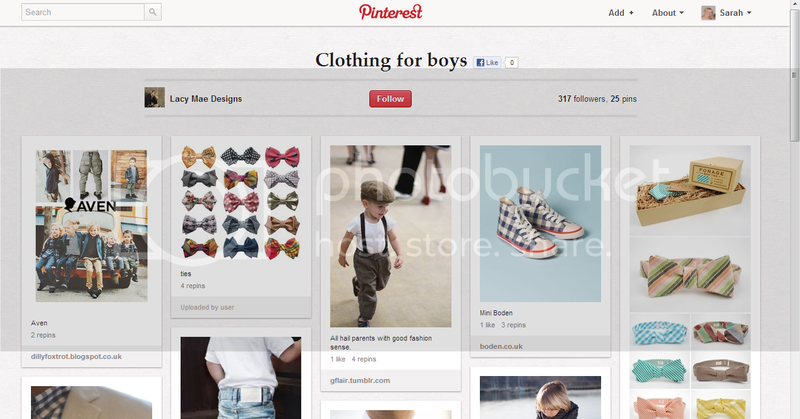 I'm totally addicted to Pinterest (follow my boards here), so I thought that this was especially appropriate. With the Holiday season in full swing, I'm going to cut back a bit on my posts, put less pressure on myself, maybe aim for 3x a week. 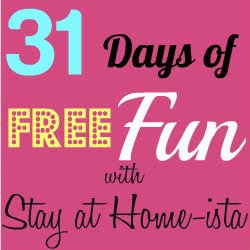 After all this blog is really just a hobby for me, plus a great way to connect with family and friends, and if it's going to stress me out and make me a worse mom, that kind of misses the point of writing about staying at home, right? Fellow blogger ikatbag is the queen of crafts and has peppered her board with some of her own creations as well as inspiration for others. 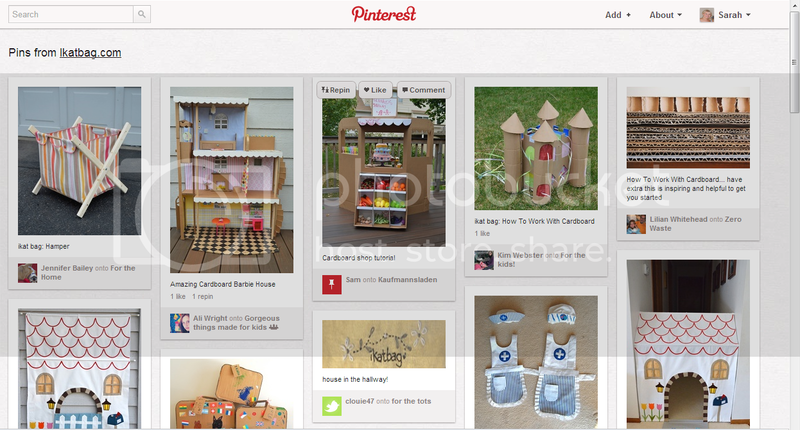 Focusing predominantly on cardboard and wooden projects you’ll be amazed at what you can create from the humble cardboard box! An eclectic mix of crafts! 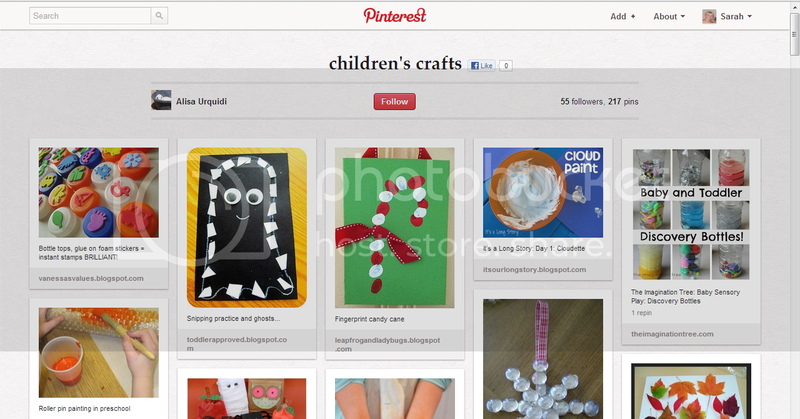 This pinner has included an assortment of activities that can be used for both a group of children or just one. 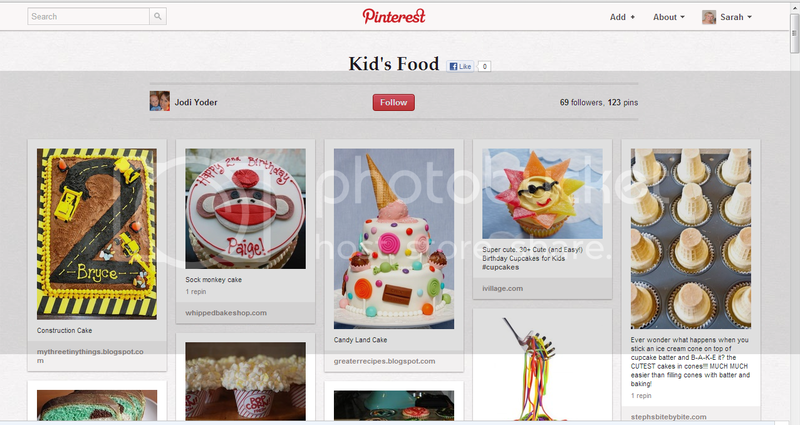 This pinner features an assortment of mind-blowing cake creations on her board. This is definitely the place to go when you need inspiration or want to show off your skills! 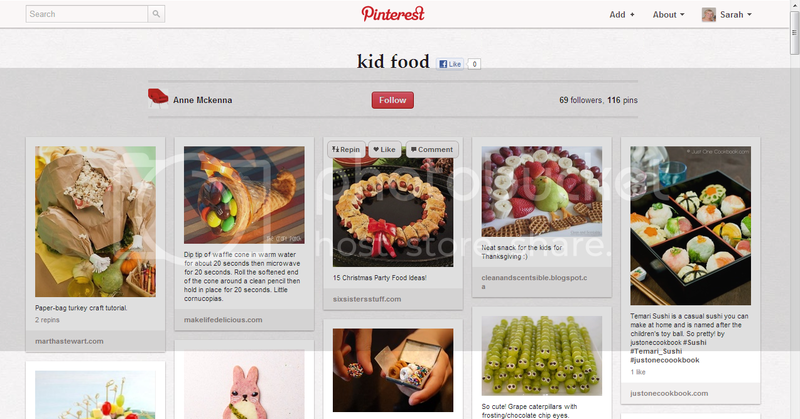 An amazing collection of cute creations and seasonal treats fill this pinner’s board. My personal faves include the grape snake and the sausage roll wreath. 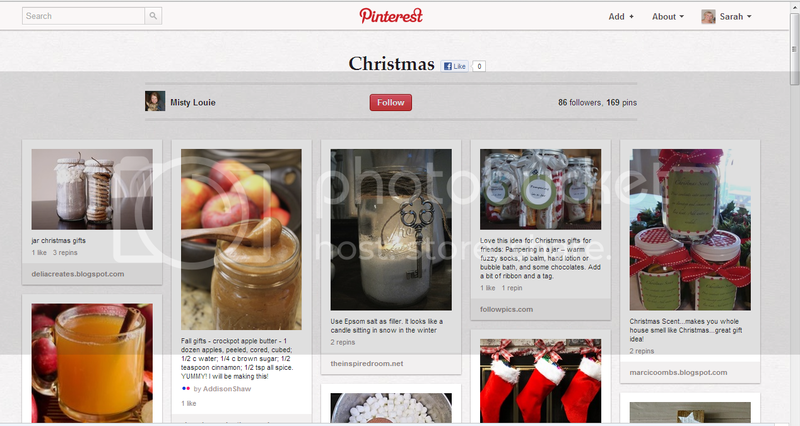 You can never get enough inspiration for Christmas! 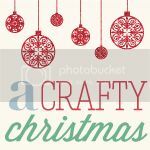 I like the fact that this pinner includes a lot of gifts and goodies in jars – they’re so versatile and a great way to recycle. 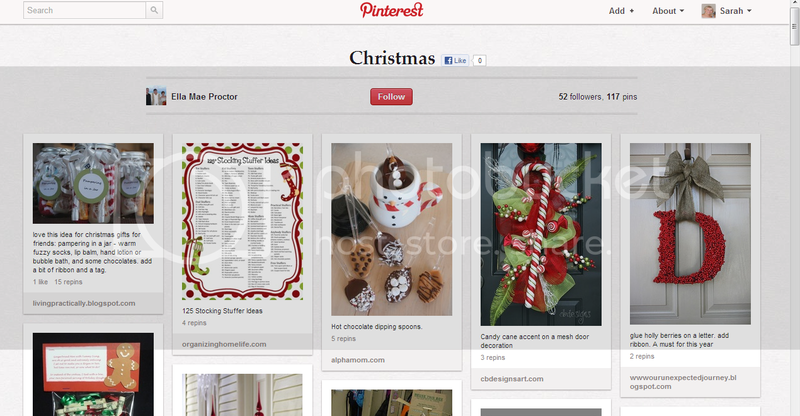 This pinner has included some really sweet gift and decoration ideas on their board. The holly berry numbers look so effective and they’re so easy to put together! 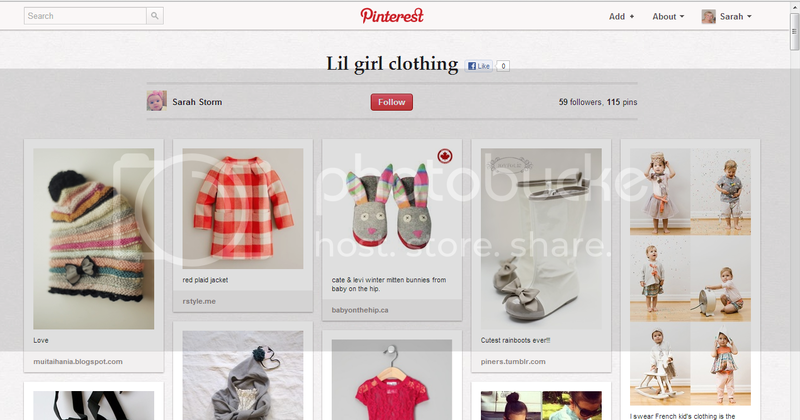 Filled with some of the most adorable clothes for girls this pinner’s board will have you saying “awww” on repeat. 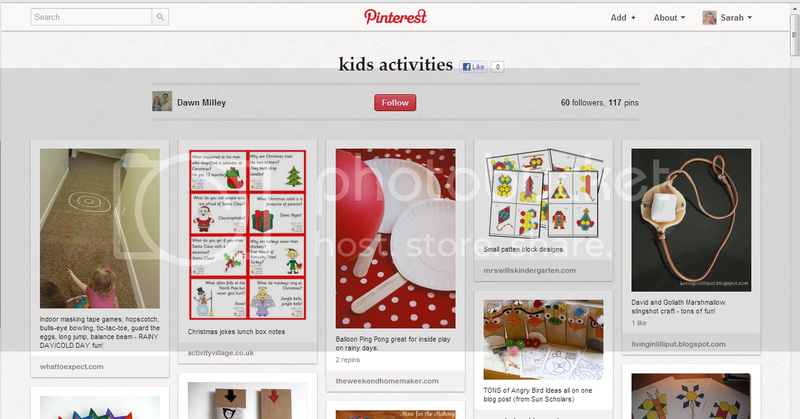 This pinner has brought together a great collection of simply activities for children. Perfect for winter days to keep the kids entertained indoors. Look out for the glow sticks in water ideas – ingenious! Whether you’re looking to buy or just want to day dream, the bedrooms on this pinner’s board are like something from a children’s wonderland. 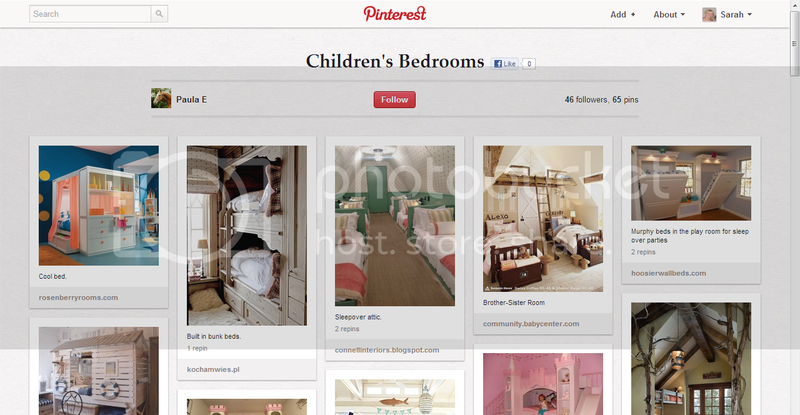 There are so many lust-afters but my particular fave is the tree house bunk bed – do they make them in adult size? In my head, I'm pronouncing it "holiday day-cor" like Sarah Richardson, one of my favorite HGTV designers, does. I think I missed the holiday decor bandwagon last year since Hanukkah was pretty much right after Thanksgiving. Its hard to go from Turkey and "autumn" to blue and white "winter" in less than a week. This year, with a bit more time, effort, and motivation (what is a blog for if not to motivate me? ), I managed to pull of something I'm quite proud of. Plus, there are real presents in the boxes. I didn't realize most people just wrap empty boxes!?! What fun is that? I have the adult-y, reminds me of a Neiman Marcus, gift display in the living room, and a more kid, generic-Hanukkah display in the kitchen. I fully accept my husband's severe dislike of season decor, so I just layer things on top of our year round mantlescapes (ugh, I'm shuddering at that word). Then I gussied up our console table between the dining room and living room by using some flowers and a strand of sparkle, Hanukkah garland. The silver branches (which doubles as a menorah) is from West Elm, and I love-love-love it. We have other, more traditonal menorahs (or Hanukkiahs), but this one is awesome. Apparently not everyone in my family enjoys having the gifts out. My five year old wants to know why the presents are out but not available for opening. Thank goodness I put them up high, I can't imagine what similarly-minded children do with gifts under a tree!